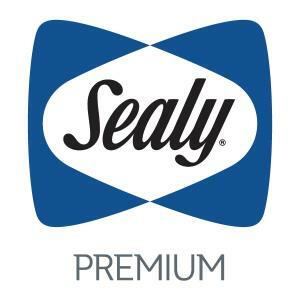 The Exuberant - Cushion Firm King 14 1/2" Cushion Firm Pocketed Coil Mattress and 5" Low Profile StableSupport™ Foundation by Sealy at Suburban Furniture in the Succasunna, Randolph, Morristown, Northern New Jersey area. Product availability may vary. Contact us for the most current availability on this product. 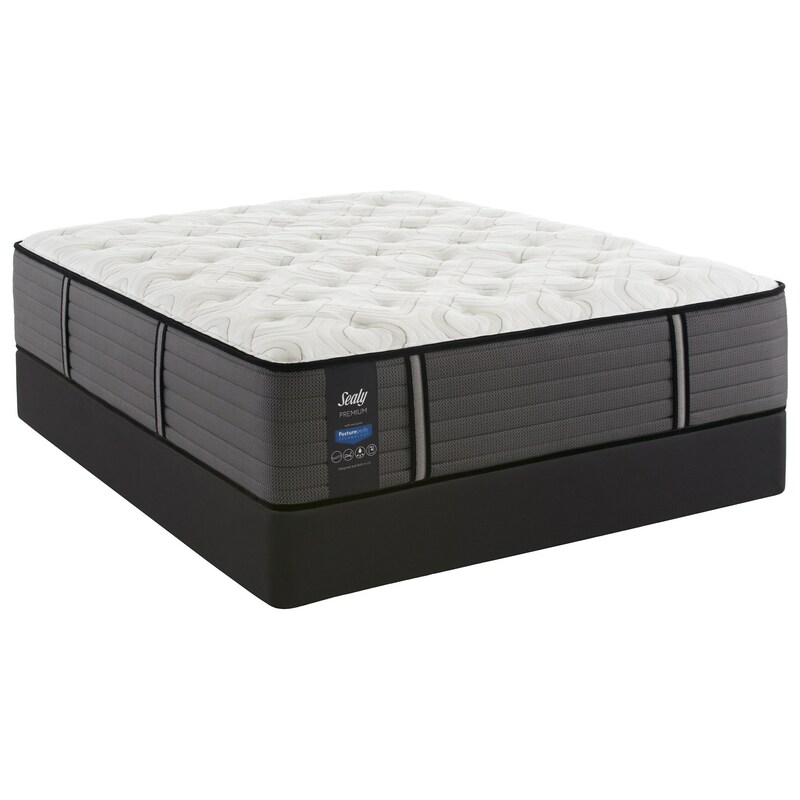 14CFirmTT-K King 14 1/2" Cushion Firm Mattress 1 14.5"
The Sealy Response Premium Collection of mattresses provides a great value in a Premium mattress. 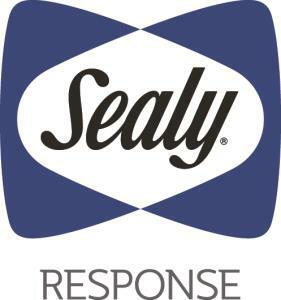 You'll enjoy Exceptional support from exclusive Posturepedic Technology™, support elements like the Sealy Response Pro™ HD Encased Coil, 960 (Queen) encased coils and layers of special Sealy foams, these mattresses are designed to adapt to your body and support you. Featuring added support in the middle third, using SealyCool™ Gel Memory Foam, to support you where you need it most, with an additional full layer for extra support. Sealy's DuraFlex™ Edge let's you sleep to the edge of your mattress without feeling like your falling off your bed. With its innovative sleep enhancing cover technologies, you'll be able to fall into a deep relaxing sleep. The Exuberant - Cushion Firm collection is a great option if you are looking for Mattresses in the Succasunna, Randolph, Morristown, Northern New Jersey area. Browse other items in the Exuberant - Cushion Firm collection from Suburban Furniture in the Succasunna, Randolph, Morristown, Northern New Jersey area.